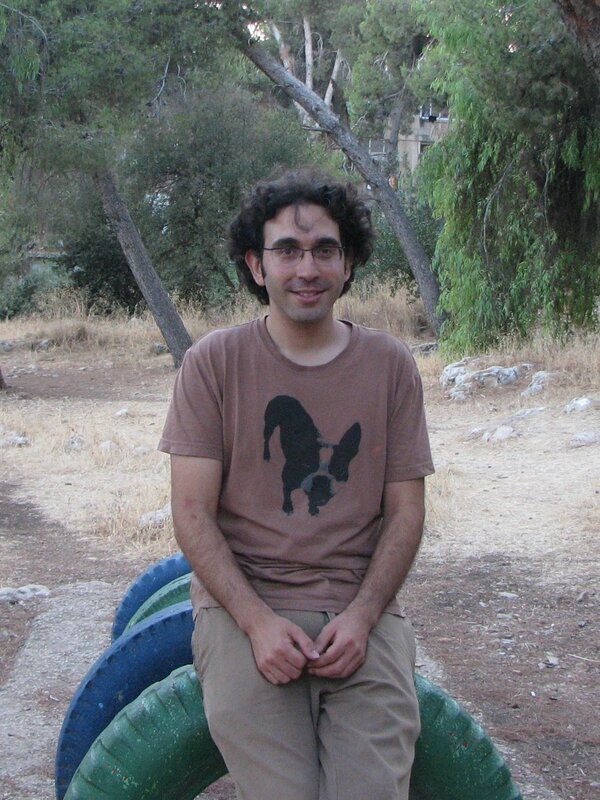 My name is Or Sattath (in Hebrew: אור סתת) and I’m a senior lecturer at the Ben-Gurion Computer Science department. Previously, I was a postdoc at UC Berkeley, the Hebrew University and MIT. I finished my PhD. under the supervision of Prof. Dorit Aharonov at the Hebrew University, and Prof. Julia Kempe at Tel-Aviv University. Quantum cryptography, complexity and algorithms. Theory of computer science at large. Are you interested in doing a MSc. or PhD. in quantum computing? Send me an email. Full scholarships are available. Contributed talk in QCrypt 2018. See also my tutorial talk about quantum money given at that conference. Contributed talk in the Scaling Bitcoin workshop 2017, and to appear in WWW’19. In the proceedings of TQC’17. Contributed talk in QIP 2017. In the proceedings of FOCS 2017. Contributed talk in QCrypt 2017. In the Journal of Mathematical Physics. Contributed talk in QCrypt 2014. In Quantum Information and Computation. In Quantum Information & Computation. Contributed talk in QIP 2011. In the Journal of the ACM, Invited talk in QIP 2010, and contributed talk in STOC 2010. In Innovations in Computer Science 2010, QIP 2010 and in the Theory of Computing. My master’s thesis, which is an extended version of the above paper. I’m organizing the colloquium in our department – contact me if you have an interesting result you would like to present. TA: Introduction to Quantum Computation (2012, 2011, 2010 ,2008 ,2007). Alon Building (bldg. #37), office 306.